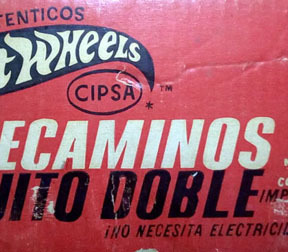 CIPSA produced only six track sets for the die cast Hot Wheels cars. 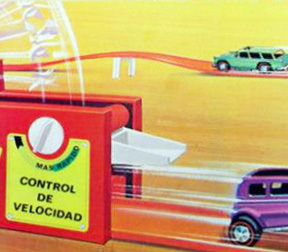 Three of them are seen in the 1971 Christmas catalog. The catalogs for 1972 and 1973 feature only one set each. 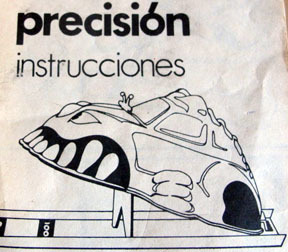 A final track set was produced in 1978. 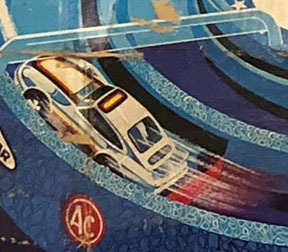 Click on the photos to bring up pictures and information on each of the track sets. 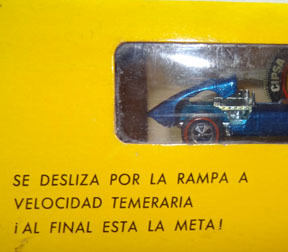 It is my hope that other collectors will contact me with sets that are undocumented so that they may be added to the record. 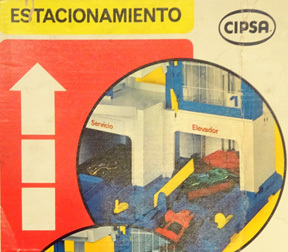 If you have a CIPSA track set not shown, please contact me and I will add it to the page.